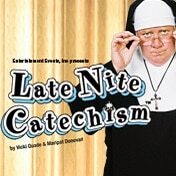 Closed October 22, 2017 -Late Nite Catechism returns to Off Broadway. After more than a 5 year run through 410 cities around the world. It made it’s debut in May of 1993. 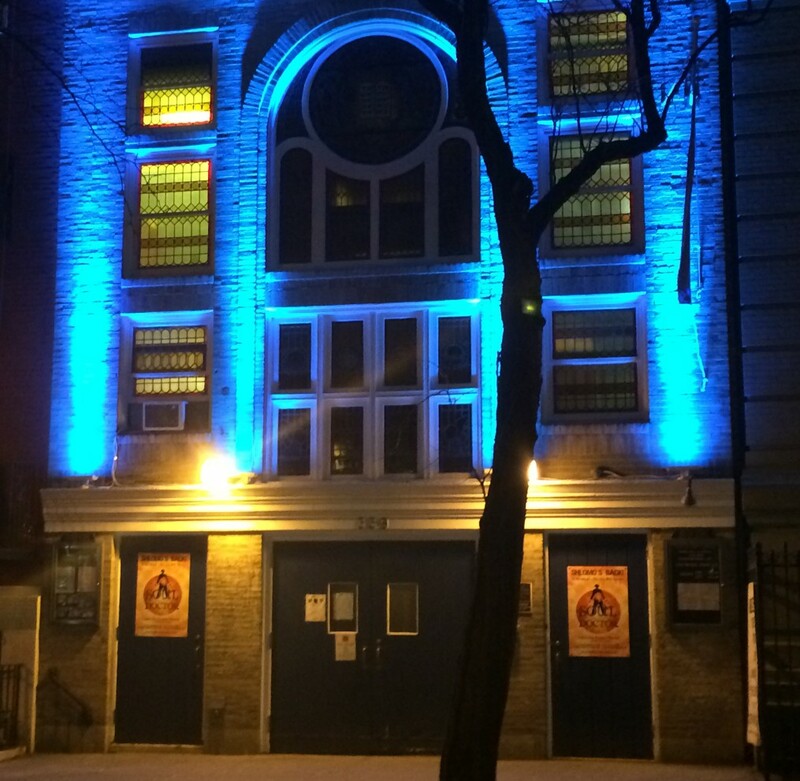 Late Nite Catechism will play Sundays at 2pm – at Actors TempleTheatre –339 West 47th Street (Between 8th and 9th Avenues)beginning on September 17, 2017.